Sheffield is not a name often found in travel brochures, but the area boasts an impressive array of historic buildings, sporting facilities, theatres, modern shopping, industrial heritage and beautiful countryside. Sheffield had a reputation for making the world’s finest steel. As the traditional industry declined, the city has become a leading entertainment centre. First time visitors are often surprised by the range of things to do in Sheffield and South Yorkshire , discovering an area with a cherished industrial history, responding to the challenges of a changing world. In the city centre, the usual array of high street names mingles with smaller independent traders. Fargate, Orchard Square and the Devonshire Quarter host a wide selection of small shops, eateries and good pubs. 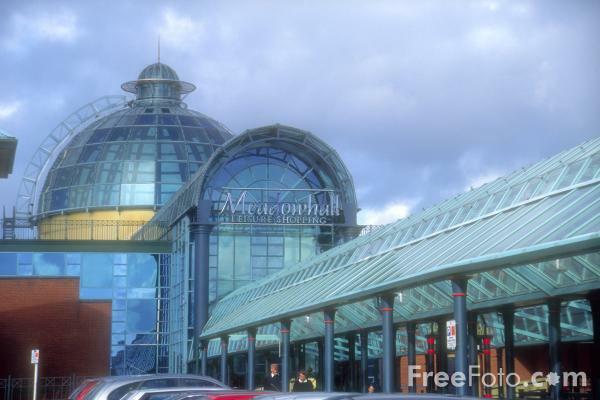 Four miles away, Meadowhall with 270 stores and an 11 screen cinema, is one of the UK’s largest and most successful shopping malls. Pond’s Forge has an Olympic standard competition swimming pool together with leisure pools and slides. Excellent facilities exist for roller-skating at Skate Central and ice-skating at Ice Sheffield. If you prefer to watch, there is plenty to see. Local soccer teams, Wednesday and United, compete in the Football League and, lower down the football hierarchy, Sheffield FC proudly claims to be the world’s oldest club, while The World Snooker Championship comes to the Crucible Theatre every year. The Crucible, Lyceum and Studio Theatre combine to form England’s largest theatre complex outside of London, offering a wide variety of live entertainment. A short tram ride from the centre takes you to The Motorpoint Arena which regularly hosts events catering for all tastes. Mrs Brown’s Boys, Michael McIntyre, Status Quo, Andre Rieu and One Direction are all booked to appear in 2015. The Millennium Galleries are four individual galleries under one roof, featuring treasures from the past, masterpieces from Britain’s national collections and creations by modern artists. Built on two levels, the Galleries are found off an internal ‘avenue’ leading from the entrance on Arundel Gate to the Winter Gardens. 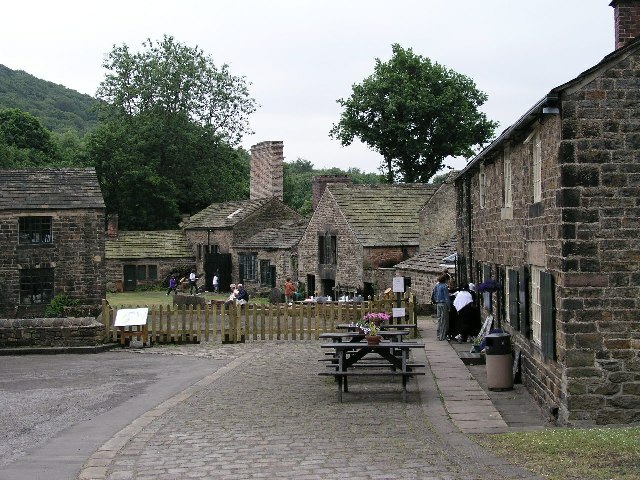 Abbeydale Industrial Hamlet, on the banks of the River Sheaf, dates from the eighteenth century. A large water-powered site produced agricultural scythes, grass hooks and hay knives. Today, exhibits include waterwheels, tilt hammers, a grinding hull and the only intact crucible steel furnace surviving in the world. Accommodation ranges from bed and breakfast or budget hotel chains to Whitley Hall, an ivy clad 16th century mansion, set in secluded grounds, five miles north of the city centre. Visit the stately homes, castles, gardens, farms and industrial heritage sites of South Yorkshire and Derbyshire, or tour the stunning countryside of the Peak District National Park, which is only a short drive away from the centre of Sheffield. Situated just off the M1, with excellent rail connections, Sheffield is within easy reach of all parts of the country. International airports at Manchester, Doncaster and Nottingham (East Midlands) are all less than an hours drive away. 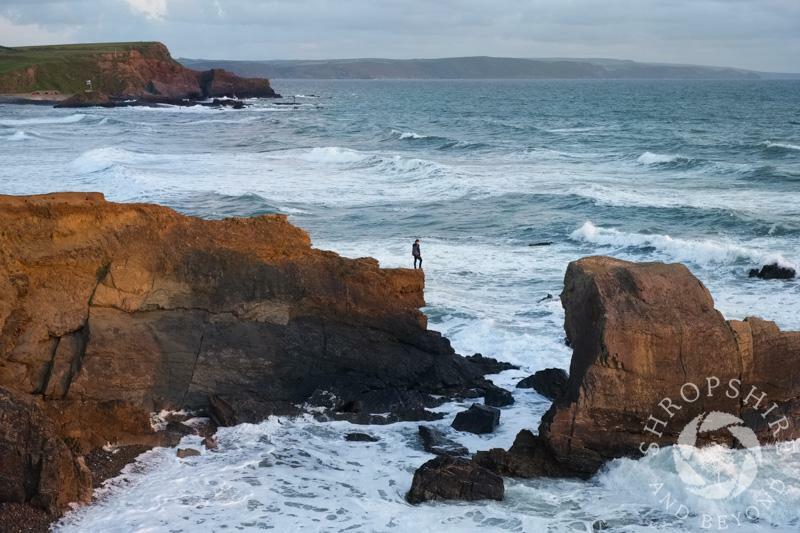 This month Twitter has again shared hundreds of photos from tourist attractions highlighting the very best of what the UK has to offer. 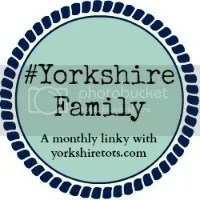 Our monthly Twitter Picture Profile features our favourite pictures we have found on Twitter in the past month. We thank all the photographers for sharing their wonderful images. Derbyshire’s stately homes and Norman castles offer visitors the chance to tour historic houses, explore ruined castles or enjoy well kept gardens. Chatsworth House is one of the English family seats of the Duke of Devonshire; the other is Bolton Abbey, in Yorkshire. Visitors can explore over 30 rooms in the house, the fountains and gardens, a cascade and maze and a farmyard with adventure playground. Chatsworth House is 5 miles east of Bakewell and 16 miles west of the M1 ( junction 29 ) at Chesterfield. Ticket prices vary according to the facilities visited. Currently, a Discovery Ticket giving admission to all attractions costs £22. Haddon Hall is famous as a location for period drama. The hall was used for the Oscar nominated Pride and Prejudice, starring Keira Knightly and Dame Judy Dench, and the BBC’s production of Jane Eyre. The hall was built in the 12th century and has been the Manners’ family home since the mid 16th century and is so well preserved that it has been called “the most perfect house to survive from the Middle Ages” by Simon Jenkins, in his book England’s 1000 Best Houses. Haddon Hall is two miles south of Bakewell, just off the A6. The house is open from May to October, The restaurant serves hot and cold snacks and freshly baked scones and can be visited without having to pay an admission fee to the hall. Bolsover Castle was built in the 12th century and occupies a hill top position offering excellent views over the Derbyshire countryside. The castle was captured, and destroyed, by Roundhead forces during the English Civil War; but was restored soon afterwards by William Cavendish. Bolsover Castle is 6 miles east of Chesterfield and 6 miles north of Mansfield. 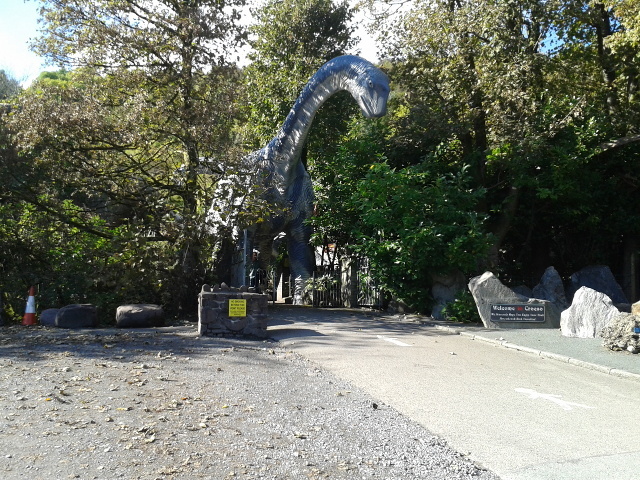 It is open daily in summer but, with the exception of February half term week,only opens on Saturdays and Sundays between November 1 and March 31. 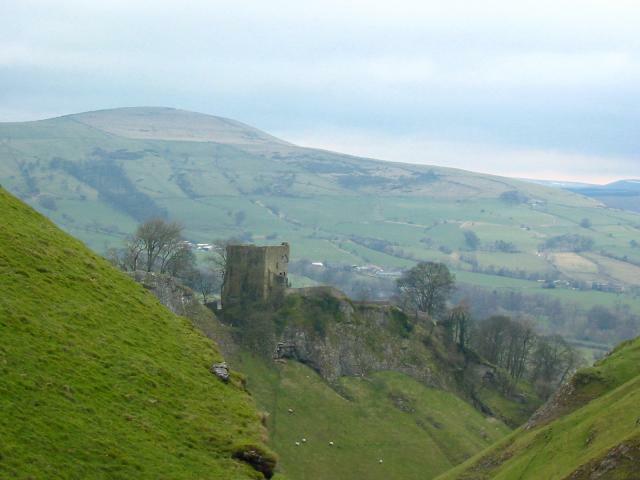 Peveril Castle stands high above Castleton and the Hope Valley. 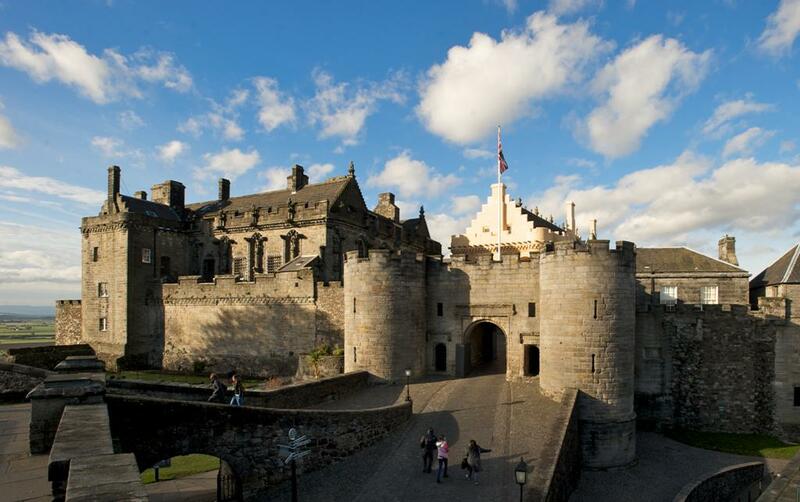 The castle was built by the Normans and is mentioned in the Domesday Book. The keep dates from the 12th century, built by Henry II in 1176. 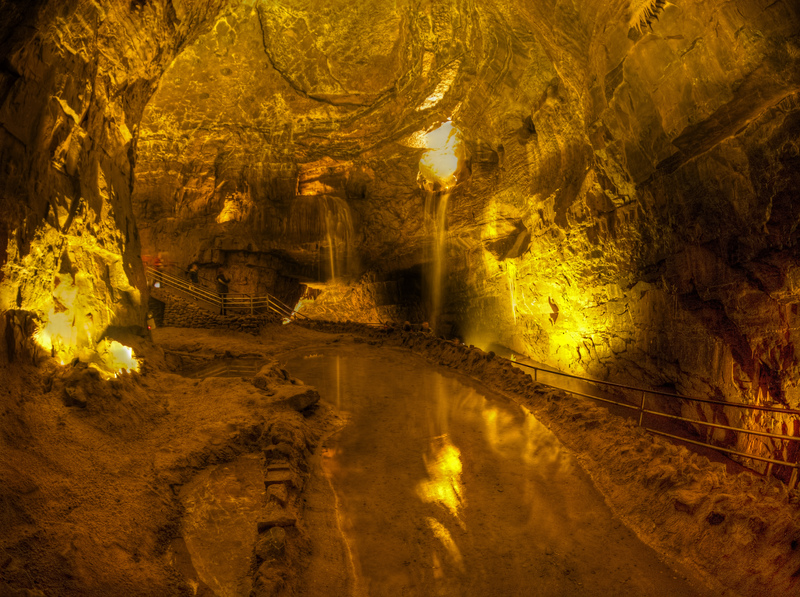 A trip to Peveral Castle can be combined with Castleton’s many other attractions, including an underground tour of the world famous Blue John Caverns. Peveril Castle is a short walk from the centre of Castleton village, which is on the A6187 Sheffield to Chapel en le Frith road. Train services on the Hope Valley line between Manchester and Sheffield call at Hope, which is less than 2 miles from Castleton. Why not Take a trip down memory lane aboard one of Yorkshire’s restored railways? You can relive the heyday of the railways, thanks to a committed band of unpaid enthusiasts. Lines closed to passenger services have been re-opened and locomotives and rolling stock lovingly restored. 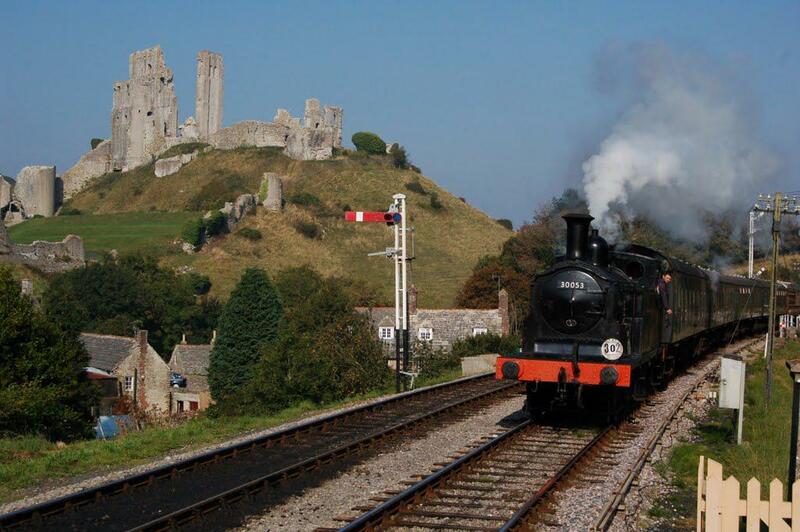 The county boasts a wide variety of heritage railways – each with its own unique attraction. The Derwent Valley Light Railway, which was never nationalised, ran between York and Cliffe Common near Selby until it closed in 1981. All that now remains is a half-mile stretch of line at Murton Park near York, where the old station at Wheldrake has been rebuilt. Trains run every Sunday between Easter and the end of September. Admission to Murton Park, which includes the Yorkshire Museum of Farming and various other attractions, allows unlimited rides on the train. The Elsecar Heritage Railway is part of the former South Yorkshire Railway that ran from Mexborough, serving collieries, ironworks and other local businesses until 1984. Currently, a one mile stretch of track runs alongside the Dearne and Dove Canal, from Rockingham Station at the Elsecar Heritage Centre. Services operate every Sunday, and some Saturdays. The Embsay And Bolton Abbey Steam Railway travels through the Yorkshire Dales countryside for about 2 miles on part of the old British Rail line between Ilkley and Skipton. Trains run every Sunday, with summer services up to 7 days a week from the Victorian station at Embsay to Bolton Abbey. The ruins of the 12th century Priory and the banks of the River Wharfe are a gentle one and a half mile stroll. Car parking is available at both ends of the line. The Keighley Worth Valley Railway was the location for scenes in “Railway Children” and many other films and TV programmes. With connections to Network Rail services at Keighley, the line provides a vital link for locals and tourists. The Oxenhope terminus has a buffet, shop and picnic facilities, but the main attraction is Haworth. Here the railway has a locomotive works and visitors can make the steep climb to the Bronte Parsonage and Haworth village. Many services have a buffet with a rail ale bar and special events occur throughout the year. 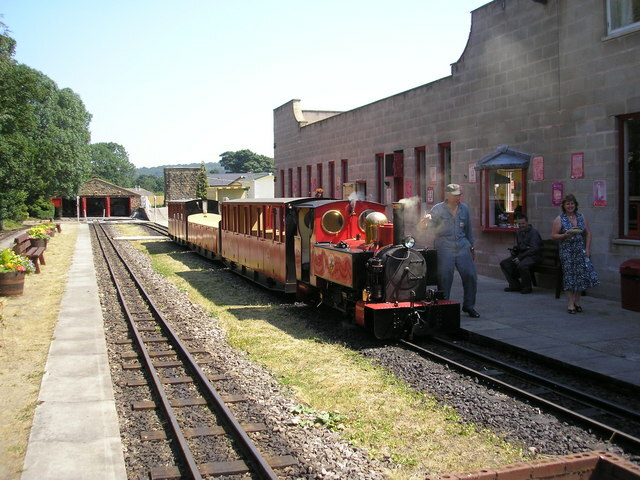 The Kirklees Light Railway is a 15” narrow gauge line running between Clayton West and Shelley.Trains run hourly at weekends and the eight mile round trip through rural West Yorkshire takes about 50 minutes. Hourly and daily driver experience courses to help realise unfulfilled ambitions and make ideal presents. Clayton West is in easy reach of Leeds, Huddersfield Wakefield and Barnsley. The North Yorkshire Moors Railway is by far the longest preserved railway in Yorkshire. The line runs across rugged moorland and though wooded valleys for 18 miles between Pickering and Grosmont; passing through Goathland where the TV series “Heartbeat” was filmed. The line connects with the picturesque Esk Valley line between Whitby and Middlesbrough at Grosmont. Some trains run through to Whitby, providing the first direct rail link between Pickering and the coast in over 40 years. Manchester is a thriving, modern city with something for everyone. Excellent shopping, superb restaurants, interesting museums and world class sporting venues attract visitors to the city from all over the world. Manchester’s Arndale Centre is the largest city centre shopping mall in the UK. There are over 240 stores and 30 eating places just a few minutes’ walk from Piccadilly and Victoria railway stations. Round the corner, St Ann’s Square is home to a host of exclusive boutiques selling top designer labels. Away from the city centre the Trafford Centre is North West England’s largest shopping malls with over 230 stores, including Debenhams, John Lewis, Marks & Spencer’s and Selfridges. Manchester has restaurants for all tastes and budgets. Everything from a traditional British Sunday lunch to Moroccan and Thai cuisine is available. The Rusholme Curry Mile, down past the University, claims to have more Indian Restaurants together than any other city in the country, and China Town, near the city centre has a wide selection of Chinese Restaurants. Manchester has a varied selection of Museums. The Manchester Museum, on Oxford Road and The Whitworth Art Gallery are traditional museums displaying items ranging from dinosaurs to modern art. The regenerated Castlefield Quarter, at the end of Deansgate is home to The Museum of Science and Industry and at Salford Quays, about 3 miles from the city centre, visitors can see the paintings of LS Lowry at The Lowry Museum, or visit the Imperial War Museum North. The museums mentioned offer free admission to all. Manchester is home to two top soccer sides. Manchester United play at Old Trafford and Manchester City play their home games across the city at Eastlands. These are two of the largest stadia in Britain, Eastlands was originally built for the 2002 Commonwealth Games and Old Trafford is also used annually for the Rugby League Grand Final. A short walk from Old Trafford is the Lancashire County Cricket Ground, also known as Old Trafford. Here Lancashire play most of their home fixtures and England use it for Test Matches and One Day Internationals. Both Old Trafford and Eastlands offer stadium tours, taking visitors behind the scenes and on to the pitch. Manchester Airport has direct services to destinations all around the world. A regular direct rail link between the Airport and Piccadilly station takes between 15 and 20 minutes. The M60 motorway forms a ring road round Manchester, and connects with the rest of the motorway network. There are regular direct services from Piccadilly station to most major cities including London, Birmingham, Leeds, Sheffield and Liverpool. Trains to some local destinations, including Rochdale, Halifax and Bradford depart from Manchester Victoria Station. Brighton, and its neighbour Hove, are two stylish seaside resorts, and a great base for exploring the beautiful Sussex countryside. Historic houses, glorious gardens and picturesque little villages are all just a short drive away. Only 49 minutes by train from London and easily accessible from the M25 and M23 motorways, Brighton is an ideal choice for a short break by the sea. In 1823, King George IV had the Royal Pavilion built to entertain fashionable Regency society. Today, Brighton’s most famous landmark displays the Indian architecture and Chinese interiors that John Nash used to give the Pavilion its unique identity. The Brighton Sea life Centre is home to over 150 species of fish and other underwater creatures. Hold a crab or stand underwater tunnel as giant turtles and sharks circle overhead. Stroll along the vibrant Beachfront with its Artists’ and Fishing Quarters, trendy bars and clubs. After the Royal Pavilion, Brighton’s best known landmark is the Victorian Palace Pier. The pier hosts a range of traditional seaside entertainment including fairground attractions and amusement arcades. There are also two bars, a fish and chip restaurant. Shop for antiques and designer goods in the 17th century Lanes, or browse for bargains in the bohemian North Laine. Check out the big-name stores in the brand new Churchill Square shopping complex or go discount shopping among the millionaire yachts at the Marina. Enjoy great nightlife, a lively arts scene, plenty of places to stay, over 400 restaurants, a non-stop programme of events, including England’s largest international arts festival in May. Brighton is an ideal base for touring the Sussex Coast and Downs, the resort of Worthing is only 12 miles to the west and Eastbourne and Beachy Head just over 20 miles to the east. All the attractions of East Sussex and West Sussex including Arundel Castle, The Battle of Hastings site and Chichester Cathedral are less than 75 minutes driving time from Brighton. From London and the North take the M23 and A23 from the M25. The A27 runs along the South Coast linking Brighton with Southampton, Portsmouth and Eastbourne. Regular services run from London Victoria and Gatwick Airport. There are also direct services to Southampton, Portsmouth, Eastbourne, Hastings and Ashford International, where connections to Eurostar can be made. London Gatwick Airport is just 25 miles north of Brighton and is easily reached by both rail and road. 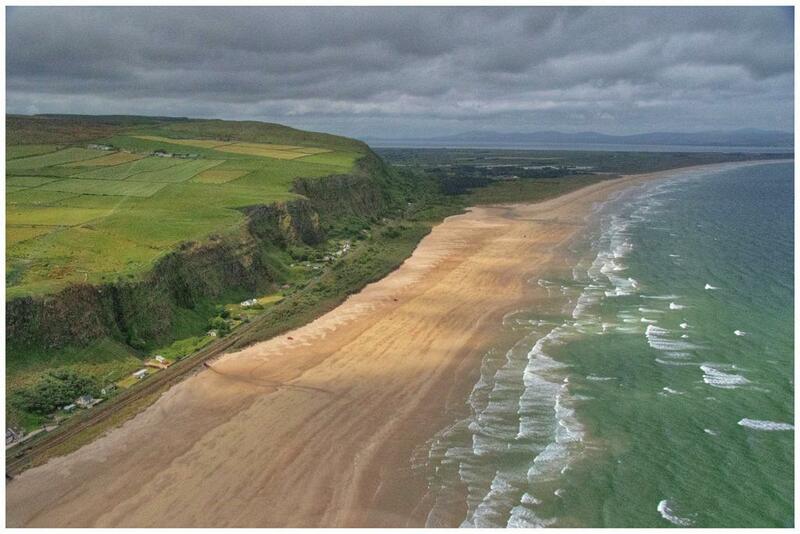 There has never been any doubt that Northern Ireland is one of the most beautiful parts of the British Isles; but for many years the uncertain political situation deterred tourism. For nearly 30 years, images of sectarian violence and city centre bombings overshadowed the Province’s undoubted attractions. In recent years, things have changed for the better. A power sharing agreement, across the sectarian divide, has created an environment that attracts, and welcomes, tourists. “The Troubles” may be in the past, but there is no attempt made to forget or ignore this period of recent history. Some of the most notorious places that made Belfast a “no go area” are now among the city’s attractions. It may be a surprise to know that Crumlin Road Gaol is Trip Advisor’s top tourist attraction in Belfast. Opened in 1846 former inmates included murderers and suffragettes and was the site of executions, escapes, hunger-strikes and riots. During the troubles, both loyalist and republican prisoners were detained there. Notable inmates included the future First Minister and his deputy Ian Paisley and Martin Mc Guinness, republican hunger striker Bobby Sands and loyalist gunman Michael Stone. A guided tour, lasting about 70 minutes, gives an insight into what life in ‘The Crum’ was like. The tours are hourly throughout the day and pre booking online is advised. It is only a short walk from the end of the Falls Road to the end of the Shankill Road; but until recently it was an impossible journey. Fences and barriers blocked the route as armed troops sought to keep the rival Republican (Catholic) and Loyalist (Protestant) communities apart. The barriers have now gone and locals and tourists can move freely around the city. Most Belfast sightseeing tours, including the “Hop on, Hop off” bus service visit the areas divided by sectarianism for many years. Both roads start near the Castle Court Shopping centre and head out of the city centre. Independent travellers who want to discover more than a guided tour can offer will receive a warm welcome in both communities. Street murals are one of the lasting legacies of the troubles. Political statements and propaganda were painted, mainly on end terrace houses, by both sides at the height of the troubles. Depending on your viewpoint, these can be either inspirational or intimidating – but the skills of the artists continue to attract visitors. If you want a personal guided tour of Belfast one of the best ways is a black cab tour. The cab picks you up and takes you round all the major sights in the city. The drivers are locals who have lived through the troubles and share personal insights and anecdotes. There is a wide selection of organised tours, by car, by bus and on foot to give visitors a fuller understanding of the issues that created division, bloodshed and turmoil. I well remember my first visit to Swansea. My wife was 5 months pregnant with our daughter Bethany. As we drove on Oystermouth Road, with the beach on the left and the park on the right, Denise said “What a lovely place to go to university”. Bethany obviously heard her as 19 years later there was only one place she wanted to study – Swansea. A decision she never regretted. Swansea is the second largest city in Wales. Visitors can enjoy all the attractions of city life but are only minutes away from the coast and countryside. A city of stark contrasts where industrial landscapes rapidly change into stunning coastal scenery; an historic castle and a bustling indoor market stand in walking distance of a modern shopping centre. The Quadrant Centre is home to many high street names and has direct access to Swansea Market. 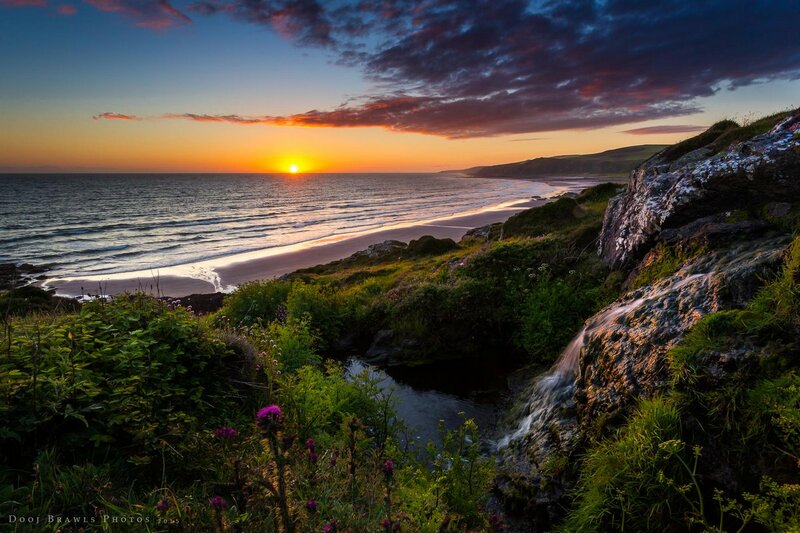 Here, in Wales’s largest undercover market, you will discover an intriguing mix of Welsh craft shops and locally sourced meat, vegetables and seafood. Sample the local lava bread (made from seaweed) or buy a traditional Welsh love spoon. Round the corner, in Wind Street, (pronounced “Wine Street”), a wide range of pubs and restaurants cater for all ages and tastes. Traditional pubs like The Bank Statement and Pitcher and Piano serve drinks and food all day. While other bars like Revolution and Play Nightclub are central features of Swansea’s famous nightlife. There is little wonder that Wind Street in a magnet for locals, students and visitors to the city. Across the road, the recently renovated Maritime Quarter hosts the National Waterfront Museum of Wales and The Dylan Thomas Centre. The National Waterfront Museum shows the industrial heritage of Wales dating back to the 18th Century. Like all National Museums in Wales, entry is free. The Dylan Thomas Centre is a permanent exhibition dedicated to the poet and author who was arguably Swansea’s most famous son, who described Swansea “an ugly, lovely town”.. Explore the exhibitions dedicated to Thomas’s life and works, browse the bookshop or just enjoy a coffee cafe. Every year, in October and November the Centre hosts the annual Dylan Thomas Festival. Singleton Park, on the coast road next to the University, offers an escape from city life with acres of green space. Children will love playing the adventure playground or hiring a pedal boat on the lake. The Pub on the Pond, in the middle of the park, serves food and drink all day and welcomes families.The Botanical Garden, housed in the old walled garden, is home to a wide selection of rare and exotic plants from around the world. 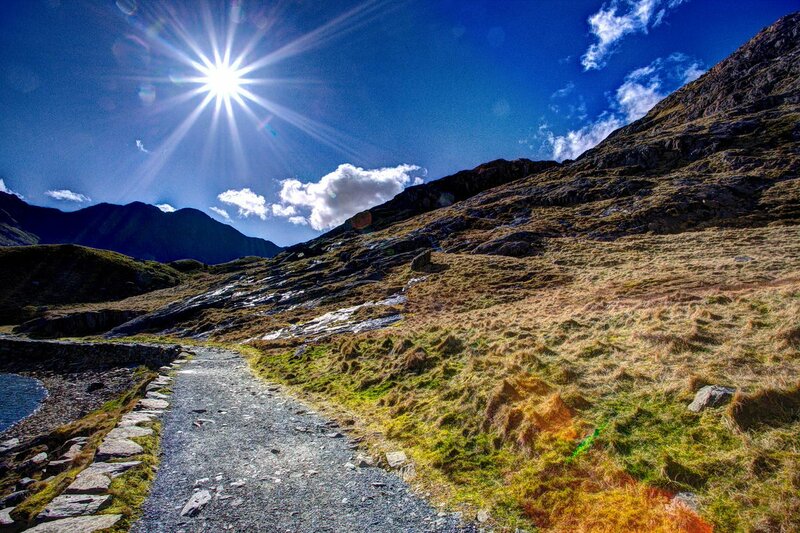 Swansea is an ideal base for touring. Cardiff is less than an hour’s journey by road or rail. The seaside resort of Mumbles is home to independent craft and gift shops and Joe’s legendary ice cream. 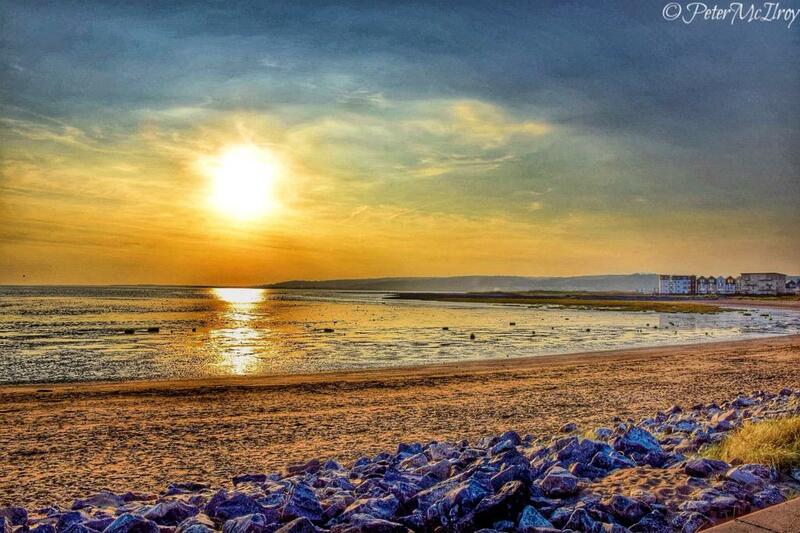 Mumbles is the gateway to the Gower Peninsula with cliff top walks and award winning beaches. The area’s attractions are not limited to the coast. For great days out ,walk through the Vale of Neath and explore an unrivalled selection of waterfalls at the southern edge of the Brecon Beacons National Park.